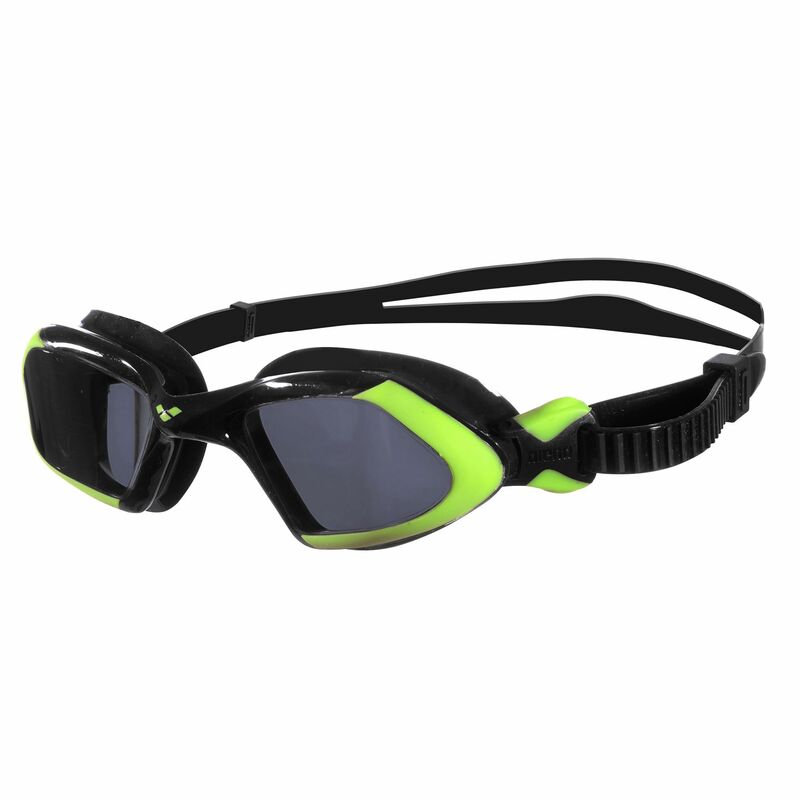 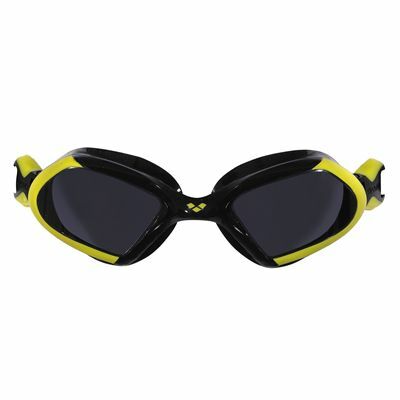 The Arena Viper goggles ensure a perfect and wide vision underwater and are great for open water/triathlon. They feature a trendy design and fit all types of faces. The goggles are not only ultra-comfortable and stable, but also easy to adjust while wearing. They offer anti-fog treatment and ensure excellent UV protection. In addition, the Viper goggles are supplied with an ACS side clip and a split strap. Thanks to the liquid silicone, the goggles provide a soft and flexible feel, as well as enhanced durability. for submitting product review about Arena Viper Goggles.